That instrument – so dextrously, even acrobatically picked and strummed – is just as crucial to relating these new tales as the lyrics themselves, each chord and riff revealing new depths to Martin’s narrators and to his musical talent. Produced by Peter Asher, the new album is a collection of 14 stunning new songs including the boisterous and humorous new track “Caroline,” the deeply romantic tune “All Night Long,” and the fantastical song “Santa Fe,” which showcases the lively dynamic between Martin and the Rangers. Steve Martin’s musical career is an extension of the storytelling impulse that drove his work as a comedian, an actor, a screenwriter, a playwright, an essayist, and a novelist. The Grammy® Award winning musician found his love for the banjo at the age of 17 and originally used the instrument as part of his stand-up comedy routine. But in 2010, Martin released his first album, The Crow: New Songs for the 5-Strong Banjo, and since then, Martin has played many prestigious stages including Carnegie Hall, The Hollywood Bowl, Stagecoach, Bonnaroo, New Orleans’ Jazzfest and The Newport Folk Festival, Royal Festival Hall in London, and the Capitol Building in Washington D.C. Martin released his second full-length bluegrass album Rare Bird Alert in 2011. The album featured 13 Martin-penned tracks as well as special guest vocal appearances by Paul McCartney and The Dixie Chicks. 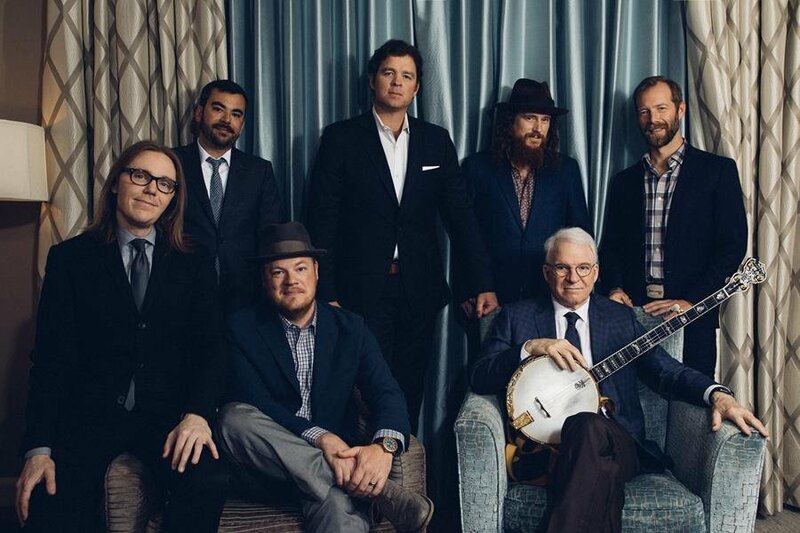 Additionally, Martin co-wrote two of the CD’s songs with the Steep Canyon Rangers. That year, Martin also won the International Bluegrass Music Association’s Entertainer of the Year Award. Martin also collaborated with Edie Brickell on the critically acclaimed album Love Has Come For You, which combines Martin’s five-string banjo work with Brickell’s vivid vocals. 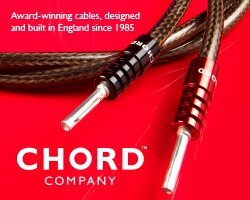 Martin and Brickell took home the Grammy® Award for “Best American Roots Song” for the album’s title track. Martin and Brickell’s second collaboration “So Familiar” earned widespread critical acclaim and also inspired the Broadway musical Bright Star, which was nominated for five Tony Awards. 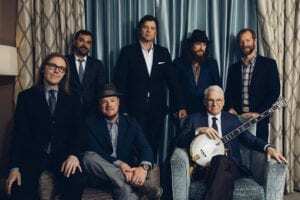 The Steep Canyon Rangers and Steve Martin will host their album release celebration on Saturday, set 30 2017 at The IBMA World of Bluegrass – in the state where it all began for them. 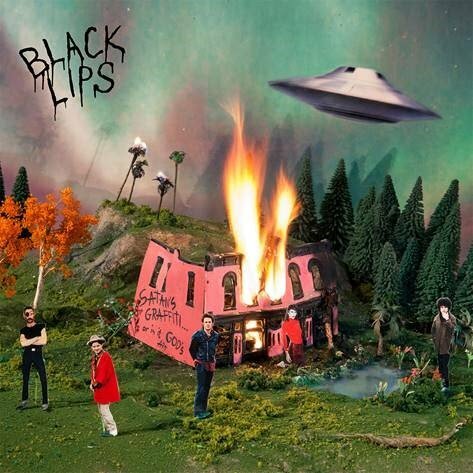 Black Lips’ New Album ‘Satan’s Graffiti or God’s Art?’ New Album From Martin Simpson! Album Review: Brett Gleason’s ‘Manifest’ Ron Pope’s New Video!